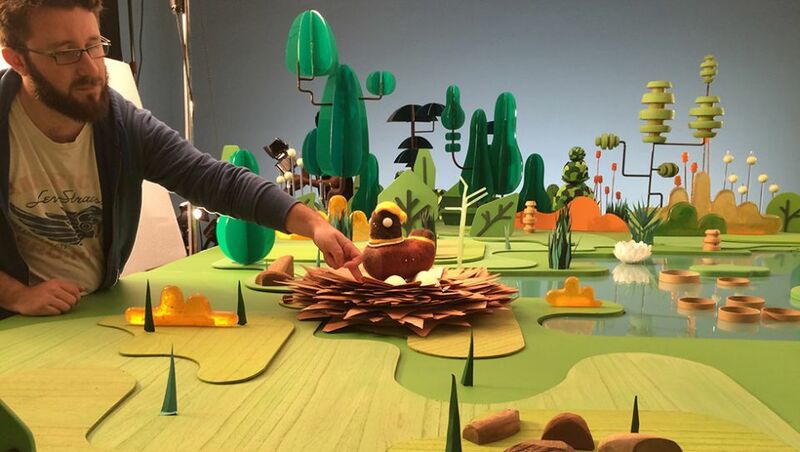 Flamboyant Paradise created this wonderful animated promo spot for communications company NET Brazil. 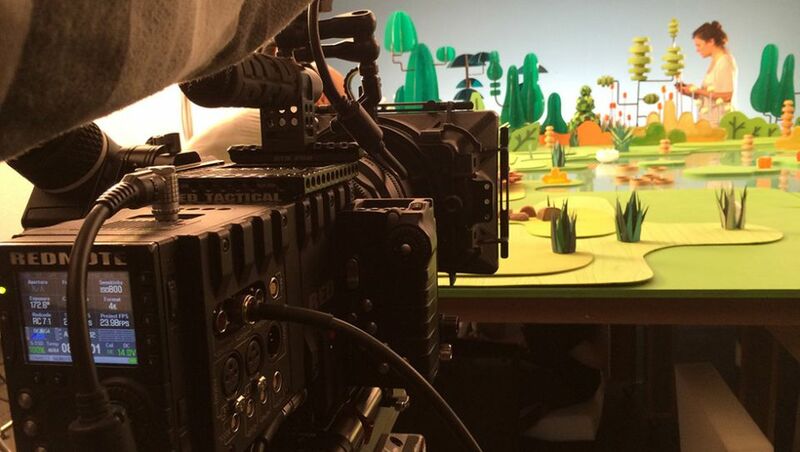 They used a combination of puppetry and CG to create a modern day retelling of The Ugly Duckling. The track is an acoustic cover of Ain’t Got No (I Got Life).